An ASP .NET & PHP Programmer that responsible in the IT development process to help the schools grows and performs more effieciently. 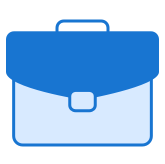 Minimum Bachelor’s degree in either Computer Science, Information Technology or equivalent experience. Deep knowledge of computer programming, preferably in ASP .Net and PHP language with framework including MS SQL 2008 R2 and MySQL 5.5. Deep knowledge of Windows/Linux Server, preferably in Windows 2012 R2 Server and CentOS (Linux). Minimum 3 years of experiences in corporate IT system development. Fluent both oral and written in Bahasa Indonesia and English. 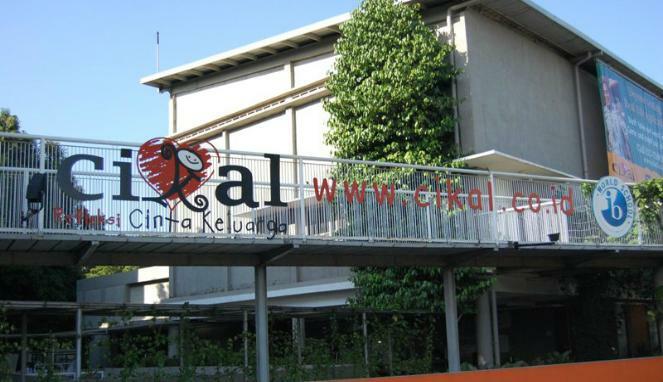 Sekolah Cikal is an international oriented school that implements Cikal 5 Stars Competencies; consists of national curriculum and International Baccalaureate (IB). 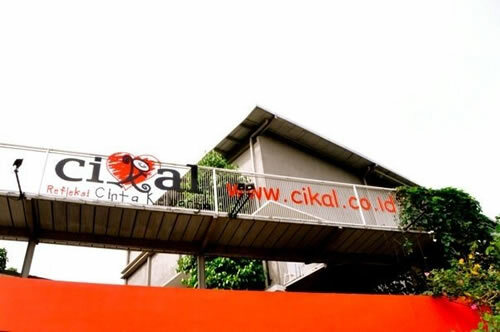 Cikal emphasizes individual’s responsibility to the community, be it close community of school, or the wider community of our country Indonesia. 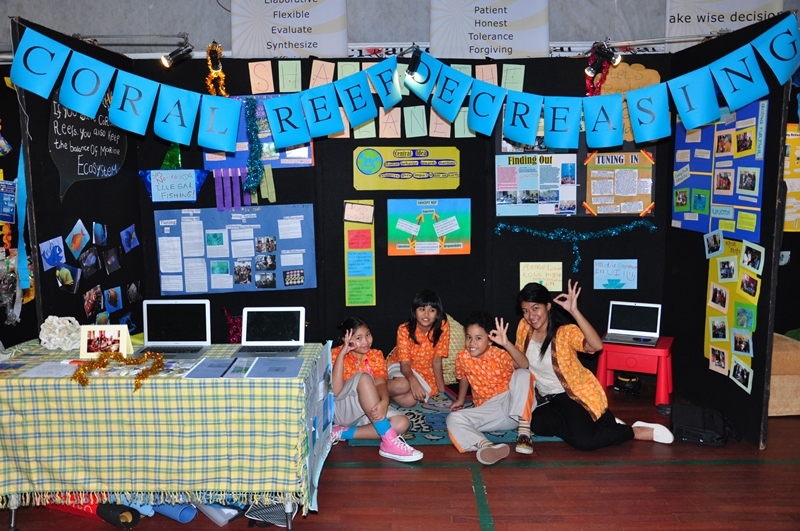 School‘s atmosphere, and the way we commit to interact and do the whole learning process are based on the philosophy of Cikal 5 Stars competencies. These competencies consist of specific knowledge, attitudes, skills and actions, which we believe are important for the development of the whole-person. Find other positions at our website: www.cikal.co.id/career.